A few weeks back, I took a call from an Outdoor News reader. Within the first 30 seconds, he’d gone from calling me naive to calling me a liar. The guy was really worked up, so I let him vent. Then he turned his attention to those, uh, “folks” at the DNR, and ran down a long list of complaints. At about the 8-minute mark, he stopped and remarked how his plan had been to call and yell at me (which he seemed to have forgotten doing just minutes before), and expressed his surprise at our “nice conversation.” Before I could respond, he launched a broadside at DNR Commissioner Tom Landwehr, and then told me how he’d once intended to rip Landwehr a new one, only to wind up having a pleasant conversation with him. “I don’t understand what it is with you people,” the reader, referring to what he figured would be combative conversations, said before we ended our chat a few minutes later. Since I’m certain Landwehr interacts with far more ticked off people than I do, I’ll speak for myself: I’d much rather interact with people who care, even if it comes across as anger. And during the past 12 years – but especially the past two, when I’ve served as editor of Outdoor News – I’ve had plenty of opportunities to do just that. Which brings me to the point of this post. As of this week, I’m no longer the paper’s editor. Tim Spielman has taken over, and I’m settling into my new career as a freelance outdoor journalist and author. But truth be told, save for people who write or call the office and want to talk to the editor, people who read Outdoor News likely will notice little difference. Spielman will do a fantastic job as editor, and I’ll be writing stories for the paper – probably at a steadier pace than the past couple of years. So I guess this isn’t really goodbye. 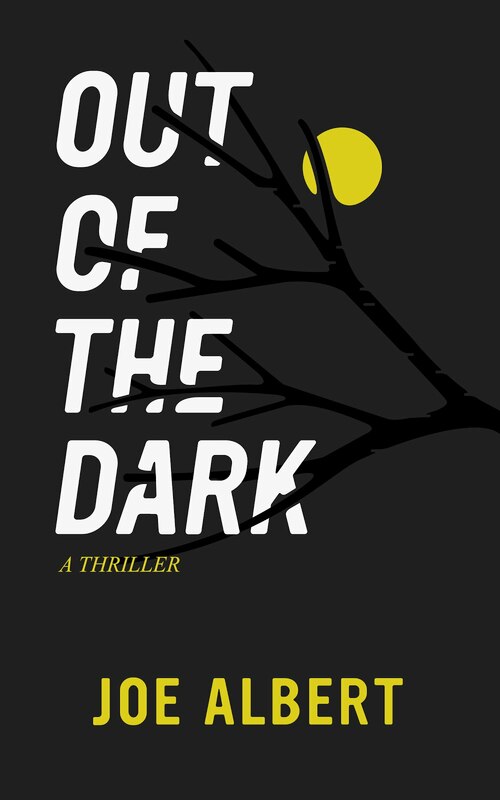 As some of you know, a few years ago I published Two Shots, a crime novel set in northern Minnesota and featuring a conservation officer as the main character. The second in the series – The River – came out about 16 months ago, and I’m hard at work on the third. This transition will give me more time to focus on books, and I’ll release the next one in the fall. The books generally have some sort of political aspect, something that’s been a focus of mine these past 12 years. It’s been a joy to cover the Legislature and write about the myriad ways politicians and the political process affect the outdoors. And it’s gratifying to receive a call from someone complaining about your “obvious Republican bias” in a story, and then receive another call about the same piece from someone who accuses you have promoting “a liberal agenda.” The truth, though, is natural resources issues tend to be fairly nonpartisan in nature, which is a good thing. Going forward, I’ll continue to write about politics and its influence on the outdoors, and it will remain a theme in future novels. While I’ll miss the day-to-day interaction with folks at Outdoor News – co-workers and readers alike – I’m really looking forward to the next chapter.